Last Tuesday, 12/10/13, Ingo Frenzel und Richard Wetzel (both sales-department) graduated a KTI-sales training. 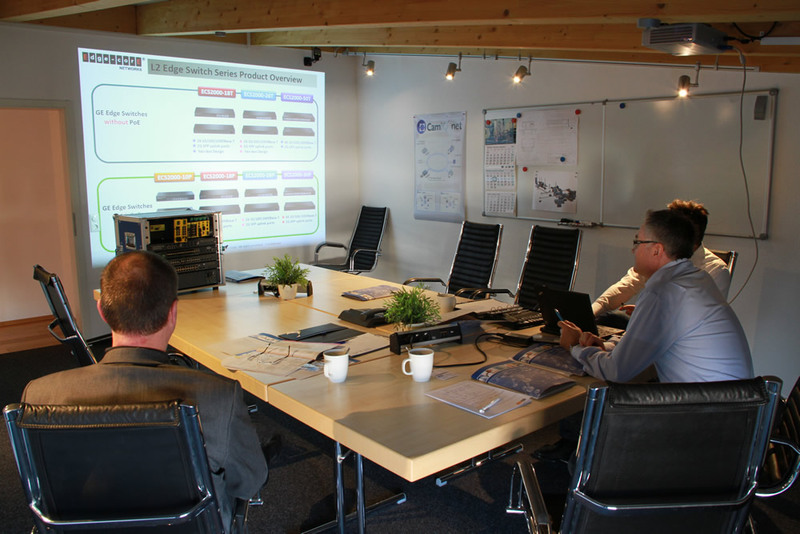 The course took place at the VTIS headquarter and dealt with the core subject “the use of switches in variety scenarios”. Thomas Passlack, a sales staff of KTI, led the training. by admin	12. December 2013 0 Com.